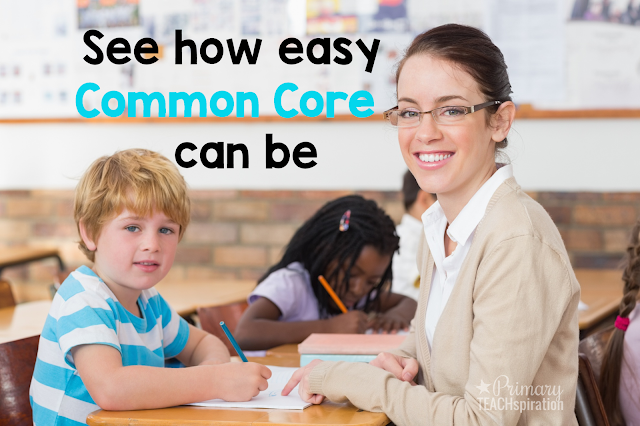 Just how easy can it be to teach Common Core State Standards to 1st and 2nd graders? By using a simple daily language arts and math review that spirals throughout the year - that's how! One of the most powerful learning tools you can provide for your students is meaningful morning work that they can be successful at while you take care of your morning work. The perfect morning work will reboot the brains of your kiddos with what you've been teaching them and get them ready for the new lessons you'll teach that day. I have never been a big fan of morning work that was just busy work. It has to be meaningful and reinforce what I'm teaching. The trick is finding the morning work that will do just that - a morning work that will reinforce what I am teaching and spiral throughout the year - a morning work that will be quick, but effective - a morning work that allows my students to work independently - a morning work that they will enjoy doing because of the success they feel from just the right amount of challenge - AND now a morning work that targets the Common Core State Standards. That's exactly what the morning work I am talking about does. It doesn't take forever to do, and the kids look forward to it every day. 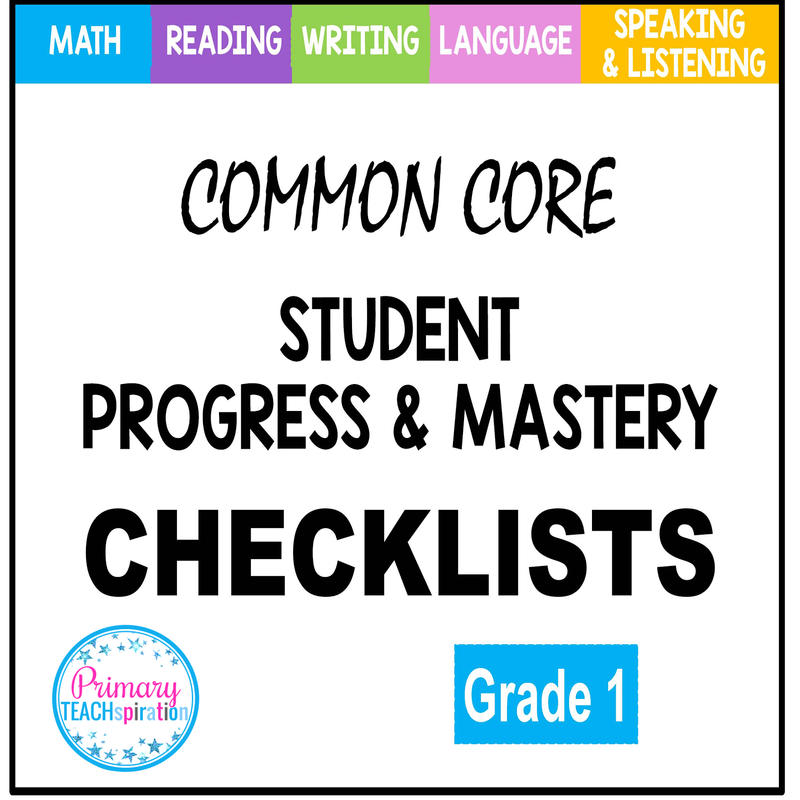 They are learning, learning, learning and remembering those Common Core skills we need to teach. In just the first twenty minutes each day! Easy peazy! Take a look below and peek into this week's daily morning work for both grade levels to see how it works. Don't forget to read the captions that explain what is being taught or reviewed for the week. If you like what you see, try out one of the free samples at the bottom. 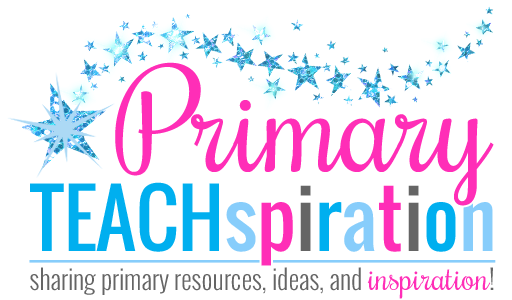 Day 2 introduces this week's sh, th, and /a/ spelling and phonics skills and nouns in a sentence. Review of subtracting 0 and 1 continues throughout the week, along with the spiral review of first grade math concepts. Day 1 reviews last week's plural spelling and phonics skills, as well identifying irregular plural nouns. 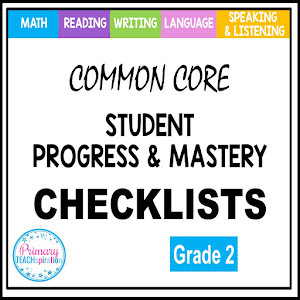 It also reviews subtracting 3 for Common Core Standard 2.OA.2 math facts, and additional Common Core math concepts that continually spiral. Day 2 introduces this week's long a spelling and phonics skills and possessive nouns. Review of subtracting 3 continues throughout the week, along with the spiral review of second grade math concepts. That's it! So simple, yet powerful! 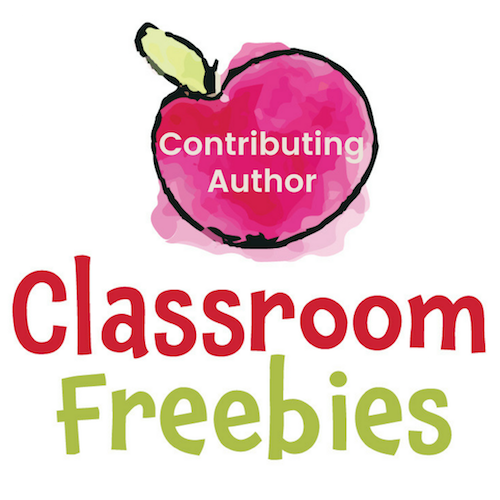 Trust me, it's the best and most successful teaching tool I have ever used. I love it!! 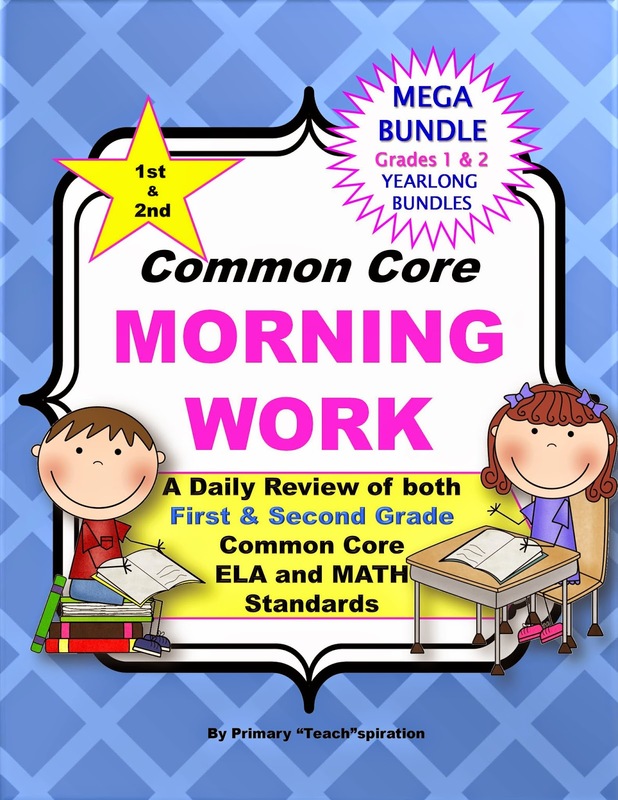 You can find the 1st Grade Common Core Morning Work Bundle HERE. 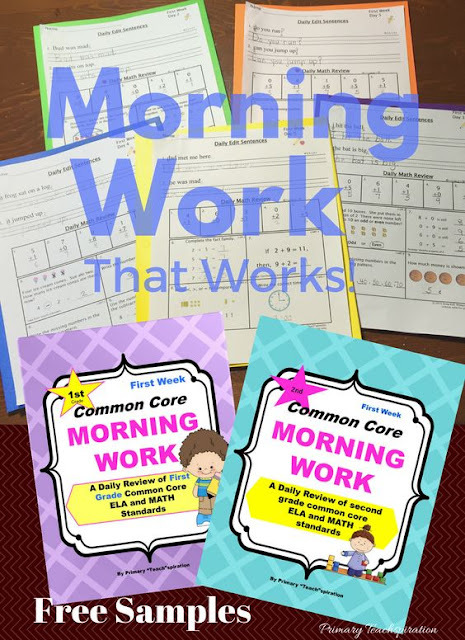 You can find the 2nd Grade Common Core Morning Work Bundle HERE. 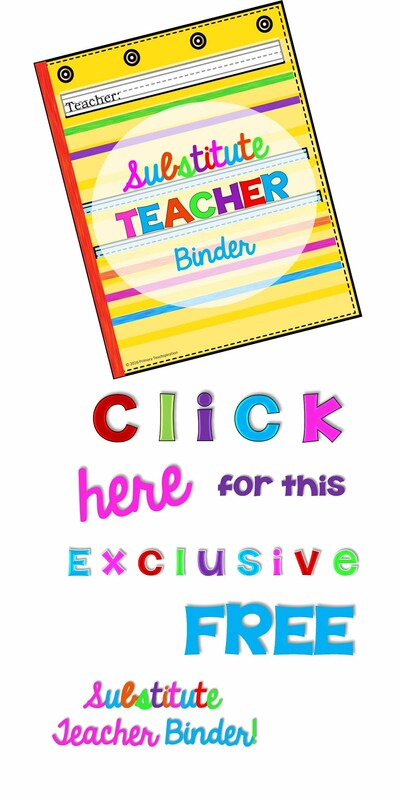 Or the complete 1st & 2nd Grade Mega-Bundle HERE. This blog is now a Bloglovin blog. 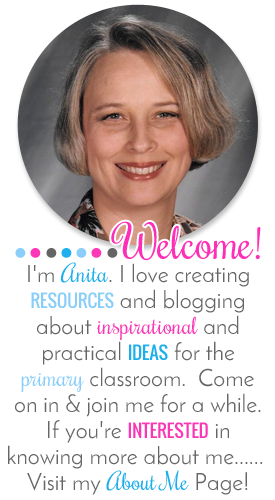 Follow me on Bloglovin' for new ideas, resources, and Freebies! How Does a Teacher Spend That 3-month Vacation? © 2015 Primary Teachspiration. 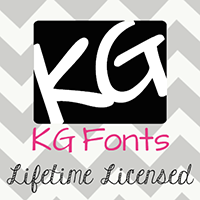 Natasha Template customized by A Bird in Hand Designs All rights reserved.